A real deal Japanese Forester STi with clash of rare Japanese aftermarket goodies, OEM parts and custom good ol' American made performance upgrades. 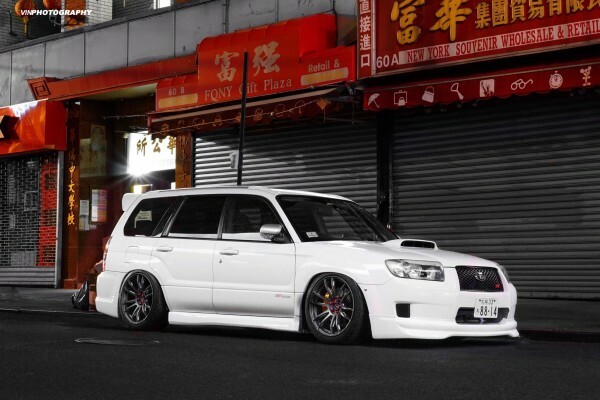 From handling to visuals my Forester has got a little bit of everything I'd love to share my mod list with you but would rather chat it up in person. Feel free to stop by and say hi when you spot my wagon. Hope to see you soon!